As we all know what we don't show is often more interesting then what we show. In photography. Photography is all about leading the eye to what the main focus of the photograph. Some times you just don't want to show the papers, coke cans or the normal items that are in a brides room, but the light is hitting the bride just right and she looks great. No problem using a fast lenses and a wide aperture will leave her in focus and blur the distracting background. 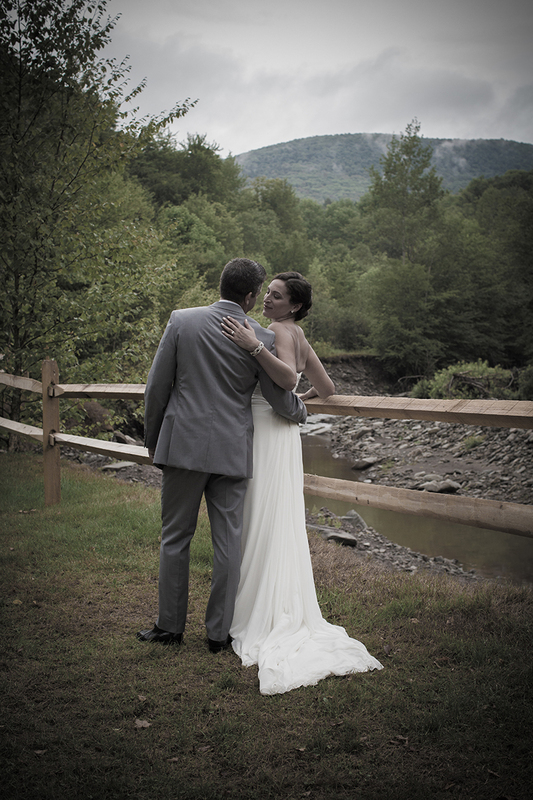 On the other hand Aperture Photography shoots many weddings in the Catskills of New York. The scenery is just breathtaking. You want to show it. So you set your camera lens so it will revel both the bride and the surrounding mountains. Sometimes you just need to be ready for anything. I was at the back of the church in Albany, NY with a long lense and tring to be quit. Suddenly this young boy darted out of the 2nd row a I snapped the shot. The receiption was a the Copper Tree Inn at Hunter Mountain. Aperture Photography has photographed dozens of weddings in the Hunter, Windam area and love the light and mountain air. Great snow this year and it makes for wonderful winter wedding photography. 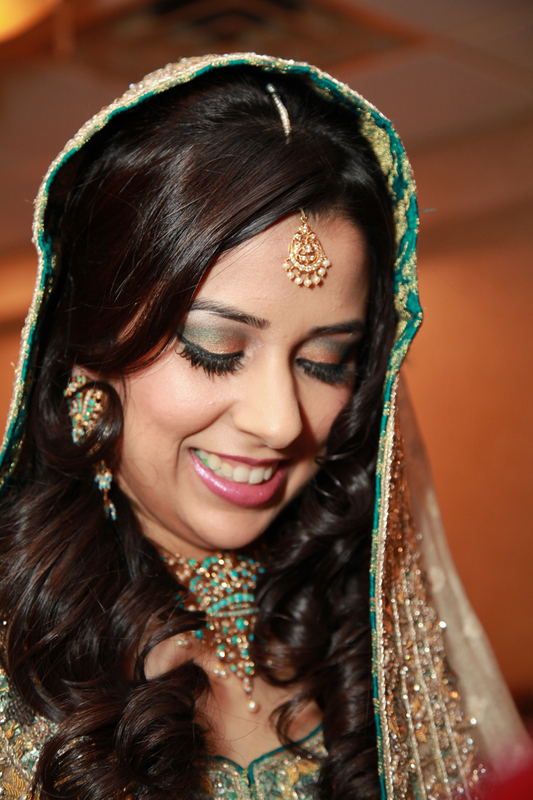 Contact us at Aperture Photography and let us capture your wedding. 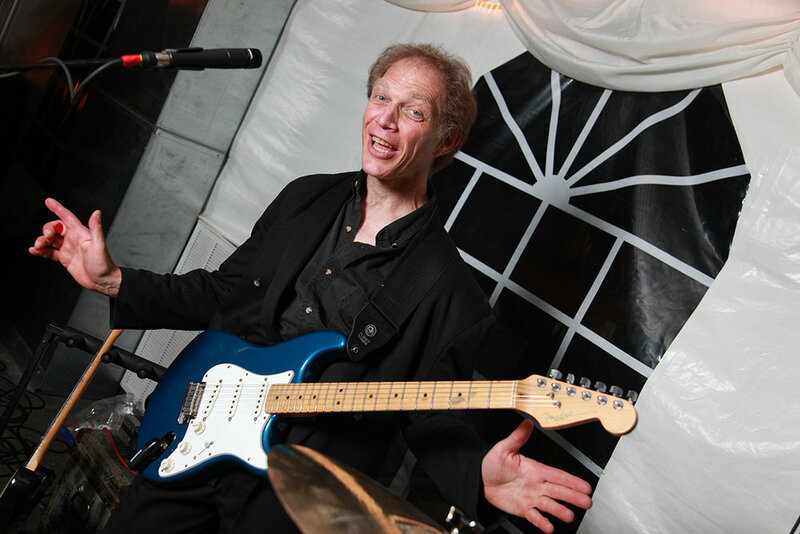 Aperture Photography Wedding, Portraits and Events Photographer spend many weekends photographing weddings in theHudsonValley and Rhinebeck and all over the Catskills. I am not showing much of the backgrounds in this post. I just feel the mood is different and it shows. 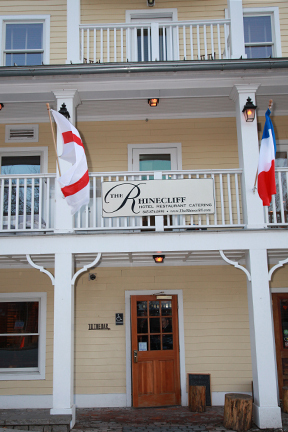 I just love The Rhinecliff Hotel with it's river old world charm I adore The Full Moon Resort with it's total quiet relaxed feel and majestic quality. The peaceful beauty is sure to please. The are so many venues with similar feels and quality and are mentioned in other posts. Although the East and West side of the Hudson are just a few miles away the weddings have a totally different feel. The East side with its Mansions and rolling hills and the West side with the majestic Catskills. Love them both and feel very lucky to shoot in such worlds. Getting ready for the big storm and wedding photography is all I can think of. I am editing the weddings and uploading to the lab 24 hours a day. Who knows how long the power will be out. I hate my customers to wait so I will work until the wind blows the power lines down. As a Hudson Valley and Catskills Wedding Photographer I know how brutal the weather can be. Take a look at the monster truck from the Sunny Hill Resort in Greenville, NY. I may need it.